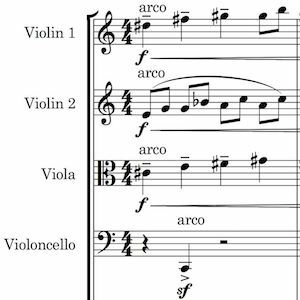 Steinberg has released Dorico 2.2.10. We explore what’s new in this update, which introduces improvements across all areas of the program and addresses a number of bug fixes as well, making it a solid iteration of the program and a worthwhile update to the massive 2.2 release. 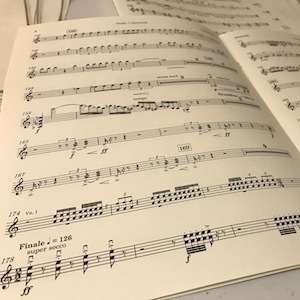 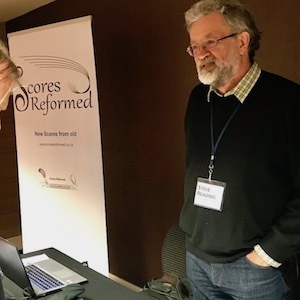 In this post, from the floor of the 2018 MOLA conference, we talk with Steve Reading from Scores Reformed, a publisher that produces new editions of out-of-copyright works. 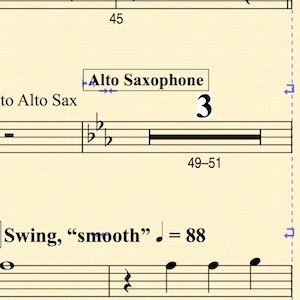 Avid today released the Sibelius 8.7.2 maintenance update, improving a long-standing issue involving instrument changes, key signatures and multirests, among other fixes. 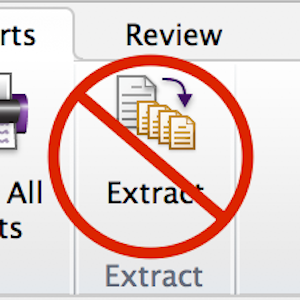 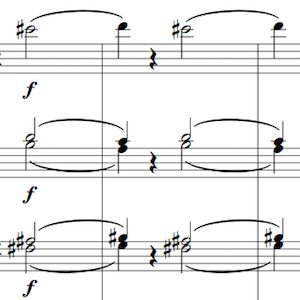 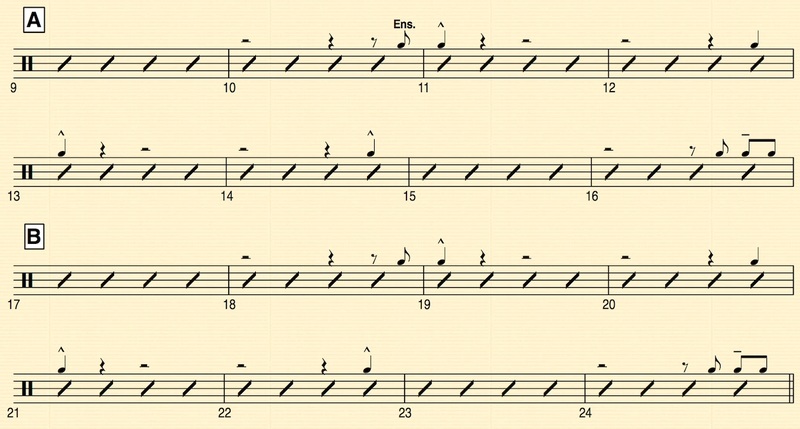 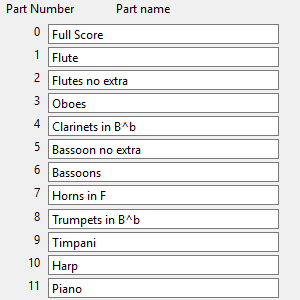 Ever since Sibelius 4 introduced Dynamic Parts feature in 2005, and Finale 2007 followed in due course with Linked Parts a year later, I’ve hardly ever needed to extract parts from a Finale or Sibelius file — and you shouldn’t have to, either. 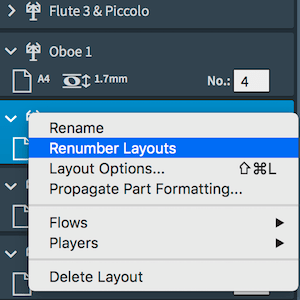 If you work in Sibelius 8.5.1 and open files created in earlier Sibelius versions in which rests were manually moved to avoid notes, be aware that the position of those rests has shifted in the parts for your file, with no warning.